Benvenuto in questa nuovissima avventura per NDS! 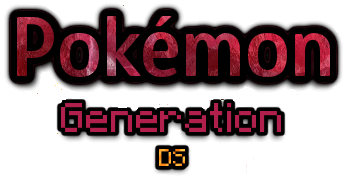 - Benvenuti su pokemongenerationds! Benvenuto in questa nuovissima avventura per NDS! Scopri la ultima avventura di Rosso! ENG:Two years have passed since Red abandoned Johto and Kanto for a moment to start a journey in the new Alola region. The latter, now mature and returning from this long period of experience to the struggle tree, decides to explore the brand new archipelago open to tourists and all high-level coaches to explore the most significant locations in each region reproduced on each island. 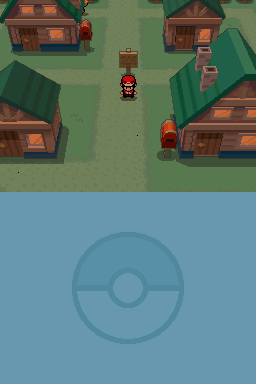 Starting from Johto, to pick up the Pokepass and access the islands in question you will have to cross a good part of Kanto to get to the new Biancavilla with the brand new Airport!